Nissan continues Gouging one of its models biggest seller in Europe, he qashqai (In Spain, it was the fourth best selling car in 2012). 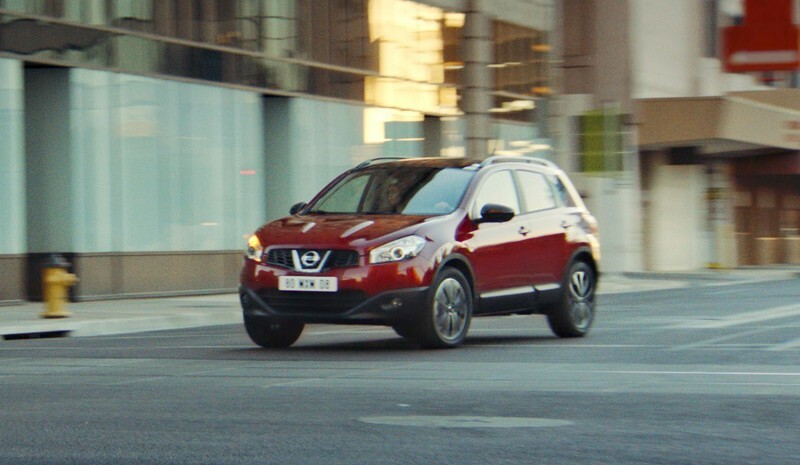 To increase the attractiveness of this model, the Japanese brand has decided to offer the Qashqai new 360 version, an interesting variant brings everything from the point of view equipment and small aesthetic details differentiators compared to the rest of the range of this SUV. 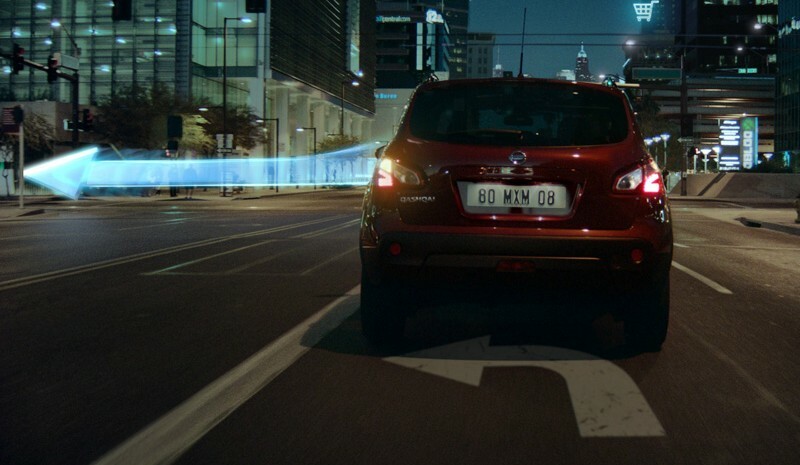 One of the most important elements of the new Nissan Qashqai 360 It is the incorporation of series Peripheral vision system Around View Monitor, a device in which the main elements are the four cameras placed around the body that allow capture virtually everything that happens around this crossover. The imaging can be performed point to point or through a more comprehensive and generic vision. He qashqai 360 It has other specific items of equipment, such as system Nissan Connect, a multimedia device connectivity and compatible entertainment iPod, navigation satellite and hands-free system Bluetooth. In the exterior, the qashqai 360 also distinguished for offering a new color -white body with nácar- effect, longitudinal bars ceiling storage of black and alloy specific design with a diameter of 18 inches. The new Nissan Qashqai 360 It may be initially combined with the engine Diesel 1.6 dCi 130 hp, a mechanism that also offer other vehicles Renault-Nissan group, such as Mégane or the Scenic. In the case of Qashqai, levels of consumption and emissions reported for this four cylinder turbodiesel are 4.5 l / 100 km and 119 g / km CO2, respectively. 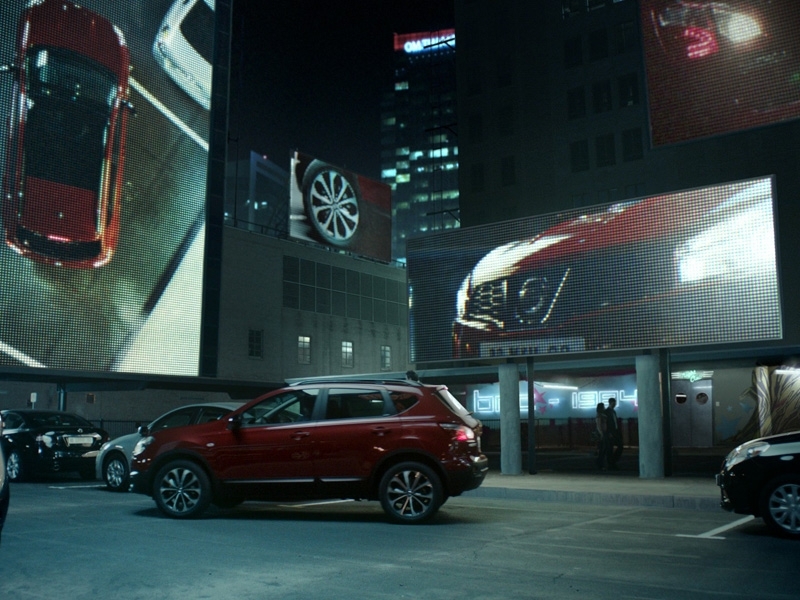 The arrival of the new Nissan Qashqai 360 It is scheduled for next month February. To promote it, it will be held in an advertising campaign which aims to capture the attention of mobile users. 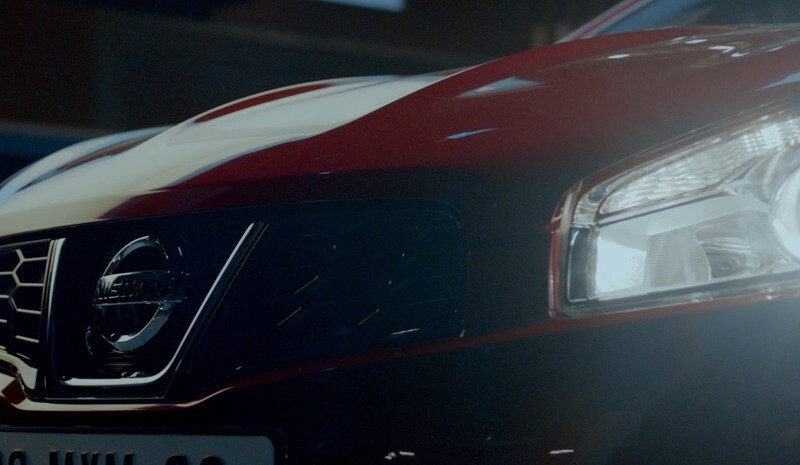 Here, from application download Shazam and from attracting QR codes created for the occasion and published in print ads (magazines, newspapers and catalogs paper), will 'land' on a specific Internet portal in which the protagonist is the Nissan Qashqai 360.